On behalf of both doctors and our entire dental team, we welcome you to our office. We hope you will find the atmosphere here friendly, our accommodations comfortable, and our technical services exceptional. 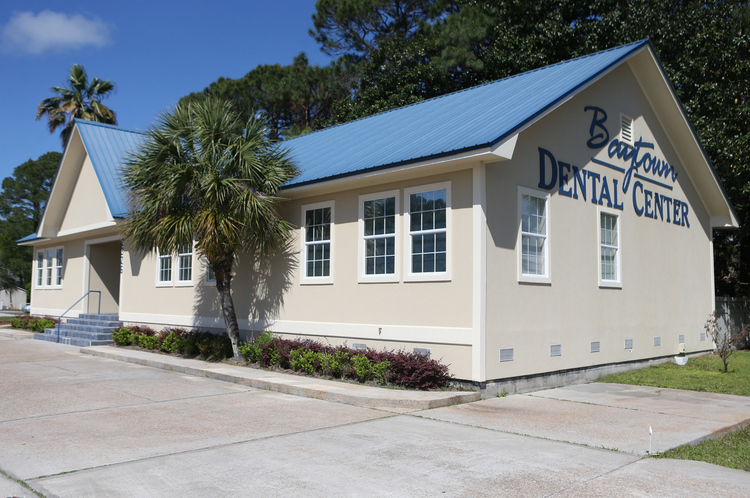 Our desire is to provide you with dental care that enhances the quality of your life. We are pleased to offer you Family and Cosmetic Dentistry in the heart of Panama City. We provide a variety of preventive and restorative dental services which are designed to extend the life of your teeth and improve your overall dental health. Our goal is to increase your physical comfort, and to improve your outer appearance and inner confidence.